We partner with market leading manufacturer Liniar for our uPVC windows and doors. This unrivalled range of high performance double glazing has the ability to enhance and transform any home in Portsmouth. Throughout the range you can benefit from the strength and energy efficiency that Liniar profiles bring. With a huge variety of styles and designs, there’s a cost effective option to suit any property. It doesn’t matter if your home is modern or traditional, our expert team will be able to offer the perfect fit every time. The StyleLine range offers a stunning selection of top of the range uPVC windows that perfectly replicate the traditional appearance of timber. This premium double glazing option is perfect for heritage homes where it is important to uphold the period style. But as well as a beautiful aesthetic, you’ll benefit from the high performance of modern double glazing. Strong, robust and incredibly thermally-efficient, they can be the perfect complement to any property in Portsmouth. Enhance your home with a classic charm, today. To complete our extensive range of double glazing options, we turn to Smart Architectural Aluminium. This aluminium specialist produces industry leading double glazing that is sure to enhance any home in Portsmouth. Aluminium is fast becoming a popular choice as the performance surpasses that of uPVC. With unparalleled thermal performance, the innate strength of aluminium allows for slimmer profiles and larger glazed areas without compromising on security. Aluminium is also fully sustainable, so it’s the perfect choice for eco-friendly homes. You have the ability to fully customise your double glazing to perfectly suit your home. 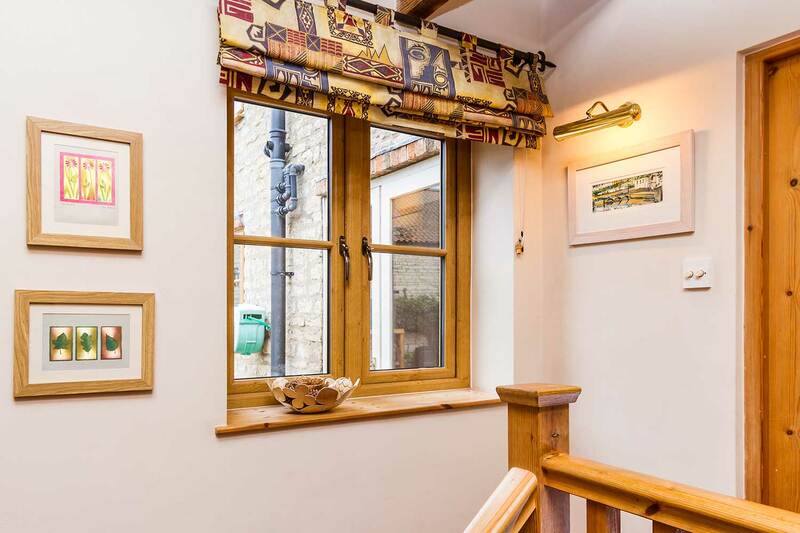 Whatever your taste, you can choose not only the style and design of the double glazing but also a wide variety of options to personalise your home improvements. We offer a vast scope of hardware accessories including handles and hinges, as well as an extensive palette of colour and woodgrain effect finishes. 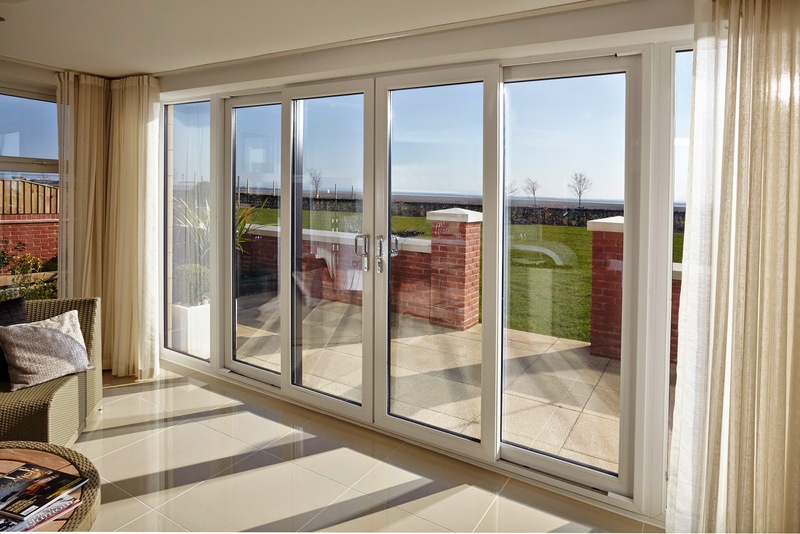 Once Pure Trade Windows have completed the installation of your double glazing in your home in Portsmouth, you will be able to enjoy the many benefits with the minimum of fuss. There is no need for painting or varnishing and they will not rot, warp or fade. All they need is an occasional wipe clean to keep them looking at their best for many years to come. They are sure to be a wonderful addition to your home. The energy ratings of our double glazing are impressive. The innovative technology used in our designs make any windows and doors in our range extremely thermally-efficient. Both uPVC and aluminium are sustainable materials as they can recycled. Together your home improvement can reduce the energy used, lowering your heating bills and minimising the impact on the environment. Our double glazing can come fitted with high-security Yale multipoint locking mechanisms, offering the most robust protection for your Portsmouth property. When fitted with high security hinges and handles, doors and windows achieve maximum security protection. Keeping your family and home safe. It's never been easier to enjoy complete peace of mind in a cost-effective, beautiful way with these world-class, high security locking systems. 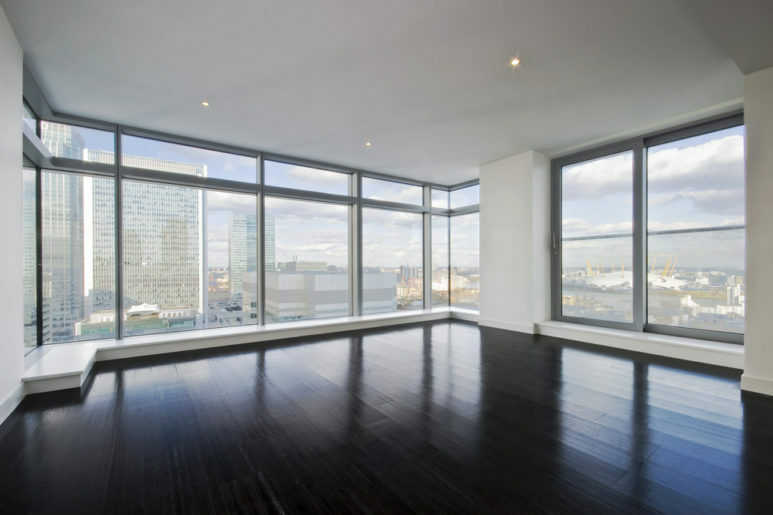 Choose Pure Trade Windows for satisfaction that lasts. Home improvements are an investment, and as such they need to be built to last. We appreciate that it can be a big decision and that value for money is important. Whichever double glazing options that you decide to go with, you can rest assured that our installations come with an impressive manufacturer’s guarantee. Inherently strong, built to last and installed with precision, these low maintenance double glazing options will provide you with many benefits for a long time to come. Pure Trade Windows have the experience and expertise to complete your installation efficiently and professionally. Within 48 hours of when you contact us, we can arrange a visit to survey your property and provide all the help and advice you need to make the right decision about your double glazing. Once you have opted for your perfect double glazing, we can have it installed within 7 to 10 days. Our master installers will minimise any disruption to your daily life and complete your project with precision. Our online quoting engine is a quick, easy and simple way to enjoy our highly competitive double glazing prices. We’ll tailor your quote to your specifications. Alternatively, our online contact form means you can speak to a member of our team directly. We look forward to hearing from you.